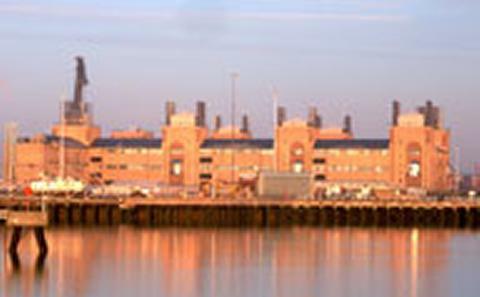 Waterfront Campus is in the south of the city, on the dockside. It is home to The National Oceanography Centre Southampton (NOCS), one of the world's leading research centres for the study of ocean and earth sciences. Waterfront Campus is home to a wide range of marine science labs and equipment, including rock preparation laboratories and a palaeomagnetism and environmental magnetism laboratory. We also have a multi-use aquarium and a coral laboratory. 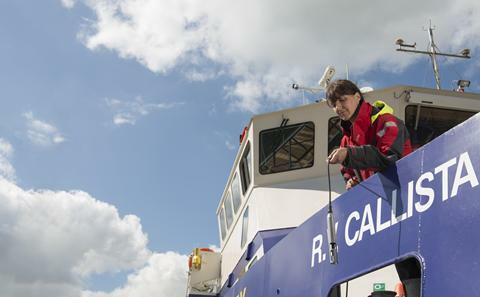 Our three research vessels are used by staff and students for fieldwork and research. They include R.V. Callista, a 19.75m catamaran for coastal and shelf research, and R.V. Bill Conway, a 12m research vessel for use in local waters. The campus also houses the National Oceanographic Library, the largest marine science library in Europe. The unique dockside location of Waterfront Campus puts our students at the heart of marine work. The cafe and restaurant offers meals, snacks and drinks, and has an all-glass dining area with scenic views of Southampton water. Our Unilink buses run regularly between Waterfront Campus, the city centre, and our other campuses. 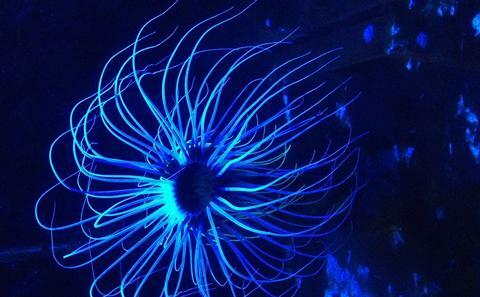 Watch the videos below to see more of our aquarium and coral laboratories. Meet our staff and students and hear how these facilities help them with their work.